Photographic and imaging giant Kodak is looking to offload around 10% of its patent portfolio – including the lucrative patent it has accused both Apple and RIM of infringing – as it looks to raise cash after two straight quarters of losses, the Wall Street Journal reports. The company recently said it was considering selling 1,100 patents from its portfolio, including intellectual property protecting the capturing, storing, organizing and sharing digital images, but at the time didn’t say whether it was including the key photograph previewing patent that it has litigated against Apple and RIM. However, the company has now acknowledged that particular patent is up for sale, helping to finance the development of consumer and commercial printers, which would offset its declining photographic film sales. The company raised $550 million settling lawsuits over image previewing with Samsung Electronics Co. in 2010 and $400 million with LG Electronics Inc. in 2009. 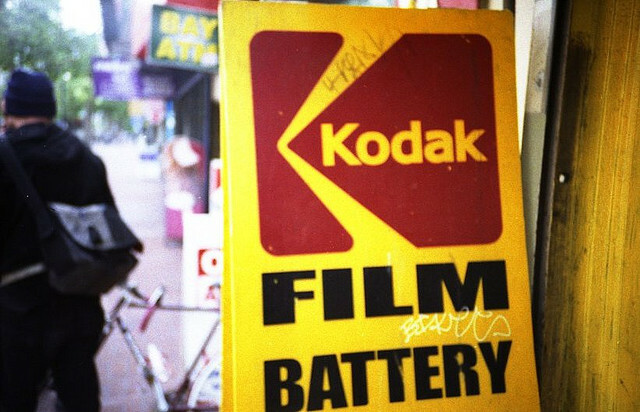 With Kodak embroiled in a U.S. International Trade Commission investigation into whether Apple and RIM violated its patents, the company has been prevented Kodak from collecting intellectual property royalties for the first half of 2011 – contributing to losses in the past six months.